Y’all, going to be honest here. The cooling temps are not welcome in my world. I mean, it’s too sudden. We’re at 90 one day and then 60 the next. I cannot. Has Mother Nature ever heard of transitions? And by the way, could she just stop with the hurricanes already? Since I don’t want to spend today talking about the weather, I’ll talk about something far more relevant instead. 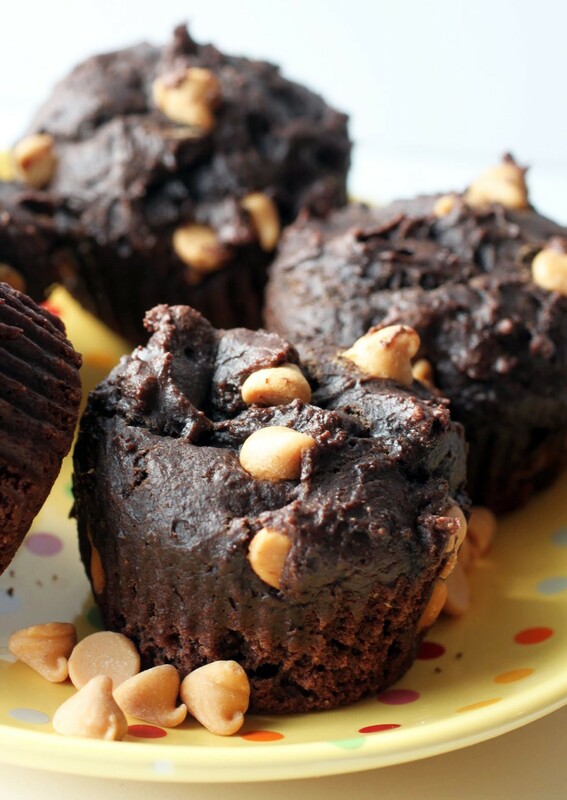 My blog’s been around for going on three years now, but I’ve never made black bottom cupcakes. Once this occurred to me (in the middle of the night, mind you, and it woke me up), I had to correct that immediately. I also had to make them gluten-free, just to make up for the oversight of never putting a chocolate cupcake stuffed with chocolate chip cheesecake filling onto this site. It’s been a while since I made cookies, but I hope these make up for it! Do you have a list of things you want to bake that’s about 17 miles long? I sure do. For at least a year and a half, I’ve wanted to bake these. The base recipe is in the Sally’s Baking Addiction cookbook (the first one), and I made one or two minimal adjustments, which I’ll explain later. Suffice it to say, these don’t disappoint. 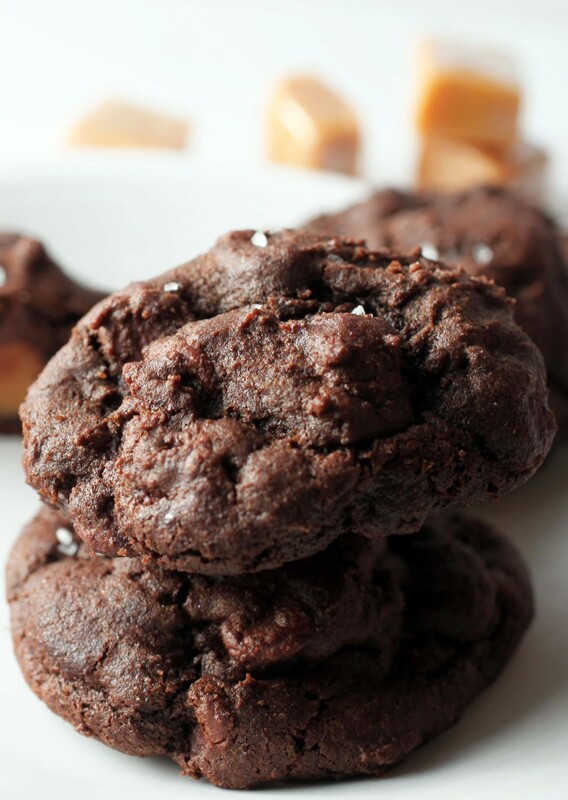 They’re thick, chewy, and fudgy. Plus, they’re sprinkled with sea salt. Can a cookie get any better? You know, National S’more Day was last week. August 10th, to be exact. I really wanted to post a timely s’mores recipe, but Kenny and I were away. And not only were we away, but we were also at a hotel hosting the Girl Scouts for National S’more Day. Talk about hitting pay dirt! There were s’more kits and fire pits everywhere. Now that I’m back, I wanted to pay my respects to what is truly a marvelous holiday. Sorry if I’m a few days late! 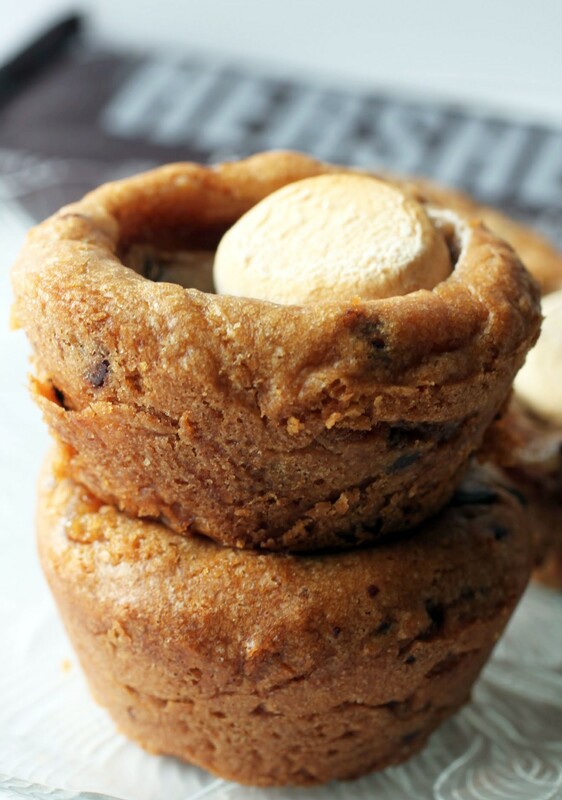 But these s’mores cookie cups should be worth it. They’re chocolate chip cookies filled and topped with everything you need in a s’more: the chocolate and marshmallow love. I’m excited to have these in the house! It’s 100 degrees out and we’re trapped in the house. Who wants to turn the oven on? Well, I do. I know, I know. No-bake treats are all the rage this time of year, but heck, I like to bake. A baker’s gonna bake. That’s how it goes. That’s why somebody smart invented air conditioning. Every weekend, I find myself staring at tired bananas. They call to me, and sometimes I ignore them. That’s usually when I’m just as tired as they are. But sometimes I cut them up and freeze them for smoothies that I never really make, and that’s an effort right there. But if I’m feeling really energetic and serious, I’ll bake them into something. 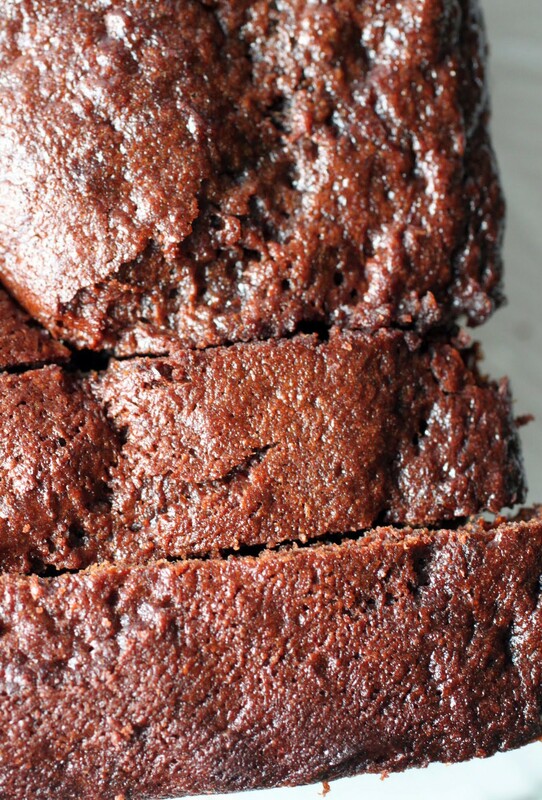 And this double chocolate chunk banana bread is probably one of the best ways ever to use those bananas! Gluten-Free Goodness, Healthier Indulgences, We Scream for Ice Cream! It’s getting hot out there! My skorts are getting a lot of play. Yes, I said “skort.” Before you assume that I’m dressing like a 2 year-old, they do make cool skorts nowadays that look like miniskirts but that have shorts under. It’s more ladylike not to flash people. When it’s hot outside, I like to sit on my front step drenched in sunscreen and mosquito repellent. I’ll bring out a book, a cup of ice water, and a frozen treat. 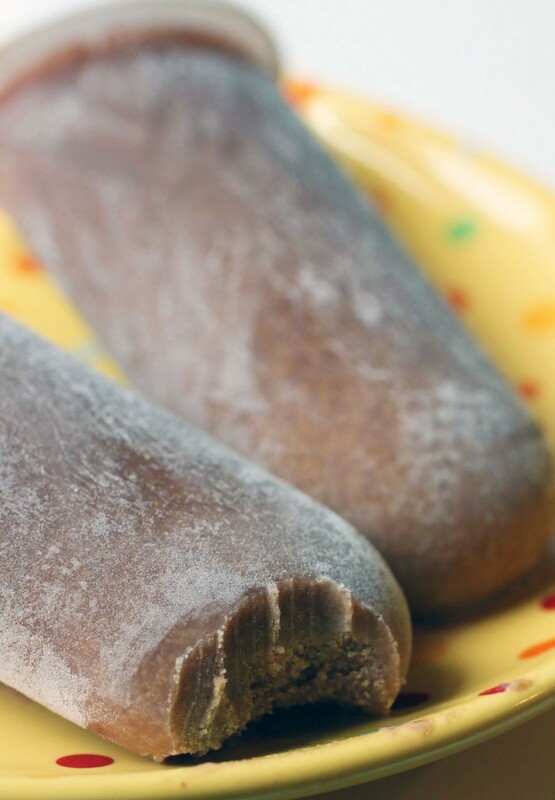 This week, these peanut butter fudge pops are getting a lot of play. They require only two ingredients, so get cracking! Whoo yeah. We’re ending the week with some much needed sugar, and then some. Who’s with me? The end of the school year is always a little sad. We say goodbye to students we really liked, clean out our classrooms (only to set them up again two months later), take some time to reflect on what we want to do differently next year, and head out in to the sunlight. I get much more reflective if cheesecake is somehow involved, and these brownies are the ticket. Filled with chocolate chunks, these gloriously thick cheesecake brownie bars are the stuff dreams are made of. Can you believe it? This is my first mug cake on the blog! It probably comes from my innate suspicion of anything cooked in a microwave. See, I’m not a fan. I use the microwave to melt butter or chocolate, and that’s usually it. I’d rather wait longer to heat something on the stovetop or let it crisp up in the oven. The uneven cooking of a microwave just makes me all kinds of sad. But mug cakes are different! They’re magical, really. 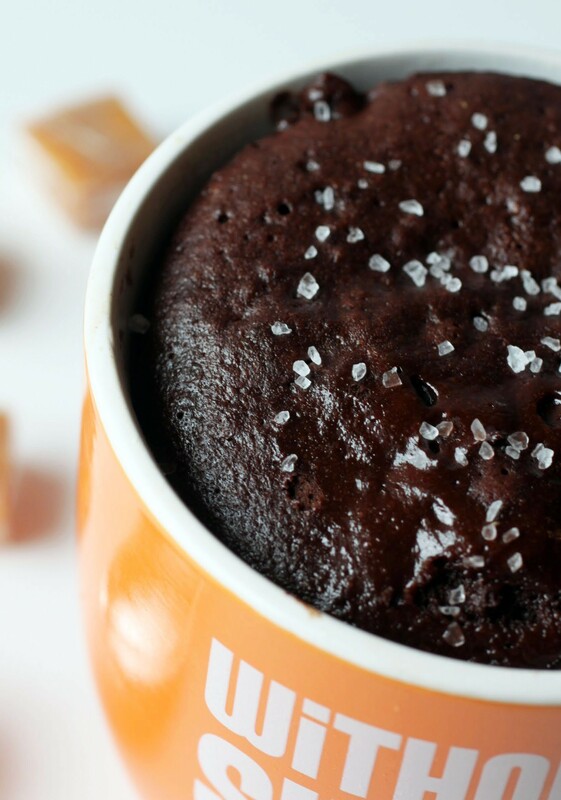 Just a few minutes stand between you and a warm chocolate cake just oozing with salted caramel. It’s so easy! The weekend is almost here! Time for breakfast fun. That’s right, sister. Throw down that smoothie bowl and grab a muffin! Confession: I don’t really do smoothies much. As someone who rushes out the door to work in the dead of night (okay, well, 5:30 in the morning), I don’t want to be turning blenders on and waking up the sleeping monsters…oops, children. I’m more of a protein bar kind of girl. But when there are muffins around, I’ll grab one of those instead. These are gluten-free and they even have protein in them (yay, Greek yogurt! ), so they do the trick, And they’re peanut butter and chocolate. You are so welcome. I want to marry this mousse. Sorry, Kenny. The other day, I was really worn out. But since I’m not a coffee drinker, I did the next best thing: I gave myself a shot of this mousse. It’s not alcoholic, but it sure is caffeinated. Be still my heart. Nope, it’s beating too fast for that. Not only is this the epitome of coffee and chocolate goodness, but there are also chocolate Heath bits through and through. 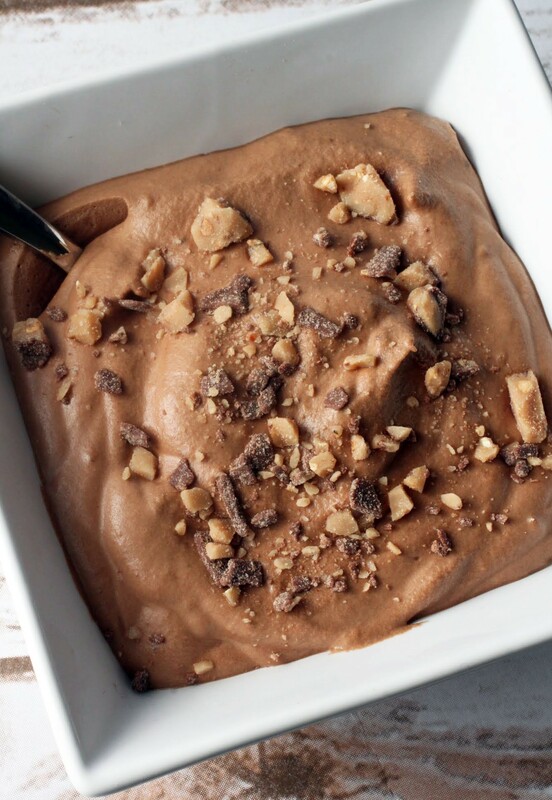 Mousse has never tasted so incredible! It’s been a long week, and I’m happy to be done with it. I know we’re not supposed to rush time, but when there are 11-hour workdays involved, time can speed the heck on up. Otherwise, I’m resorting to chocolate. Oh, who am I kidding? I’m doing that anyway. 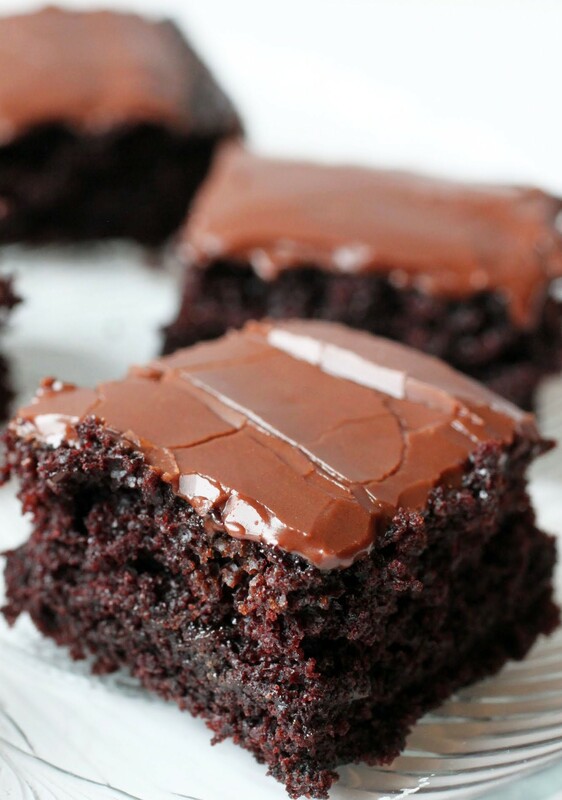 With this healthy vegan cake that is just as moist and delicious as any butter-laden version, I can get through a tough day without having to worry about my health or any other impending doom.